The M1879 Reichsrevolver or Reichs-Commissions-Revolver Modell 1879 and 1883 were service revolvers used by the German Army from 1879 to 1908, when it was superseded by the Luger. 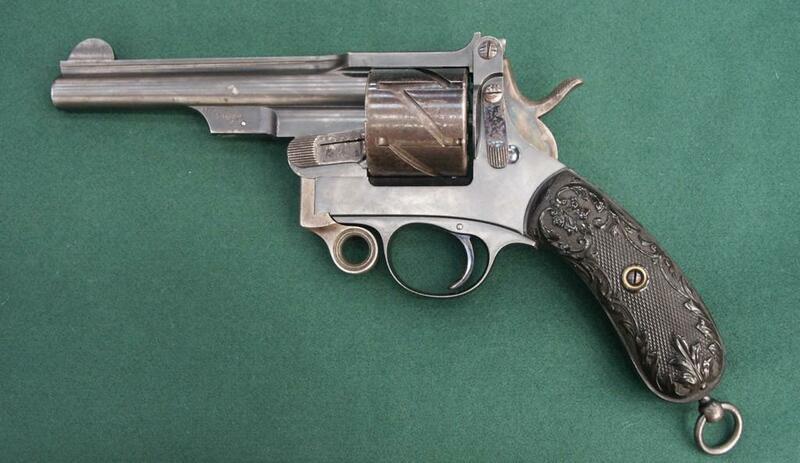 was a single-action revolver manufactured by Mauser during the late 19th century. 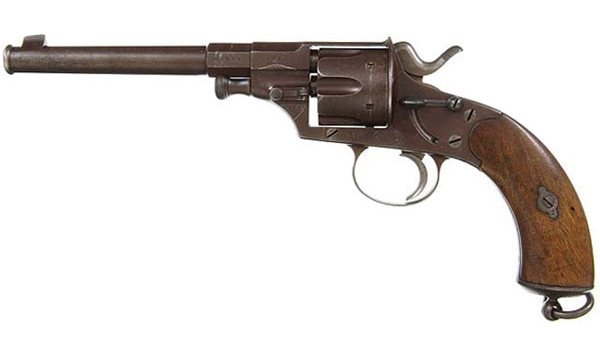 It was chambered in calibers from 6 to 11 mm and is fed from a six-round grooved cylinder, hence the name of the revolver.